Fill up the form below and we will get back to you within 24 hours. Plumbing can be complicated, frustrating, and, quite frankly, messy. Of course it’s cheapest to try to fix a plumbing issue on your own, but are you the qualified to do so? 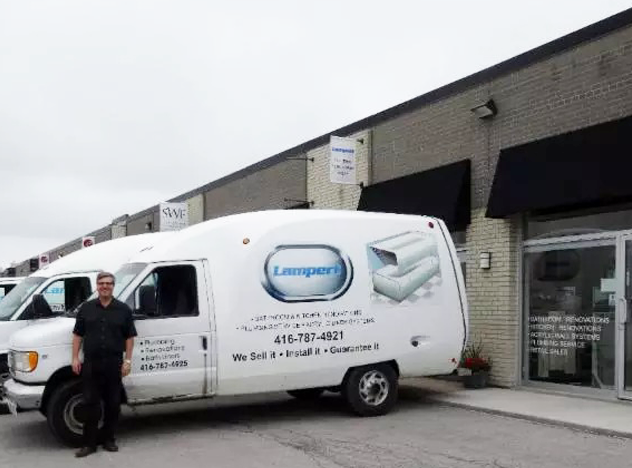 Lampert Plumbing is the leading plumbing company in the North York area, and has been servicing customers for countless years. Our staff are all highly qualified to tackle a variety of issues in plumbing, drainage, and basement waterproofing. We work with both commercial and residential buildings, offering our services to anyone at anytime. Lampert Plumbing provides emergency services, so don’t worry if your toilet overflows in the middle of the night, we have you covered! Plumbing extends farther than simply fixing a drain, but also includes installations, such as for your toilet or faucets. And yes, Lampert Plumbing can do that too. We also offer a variety of specials to our customers in the North York area, which are displayed on our website. Also available on our website is a list of real reviews written by previous clients. Below is a more extensive list of all of the services Lampert Plumbing provides to the North York area.